---->Cloud IDE (PaizaCloud) is free to use, and is covered in the course. 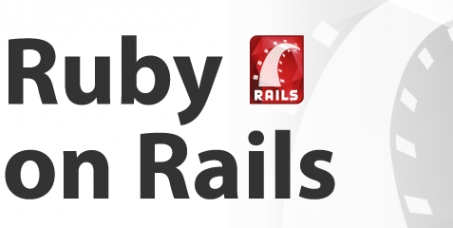 ---->This is Ruby on Rails course for the beginners. We'll build a simple boardgame management application using Ruby on Rails just in 30 minutes, with step by step instructions.